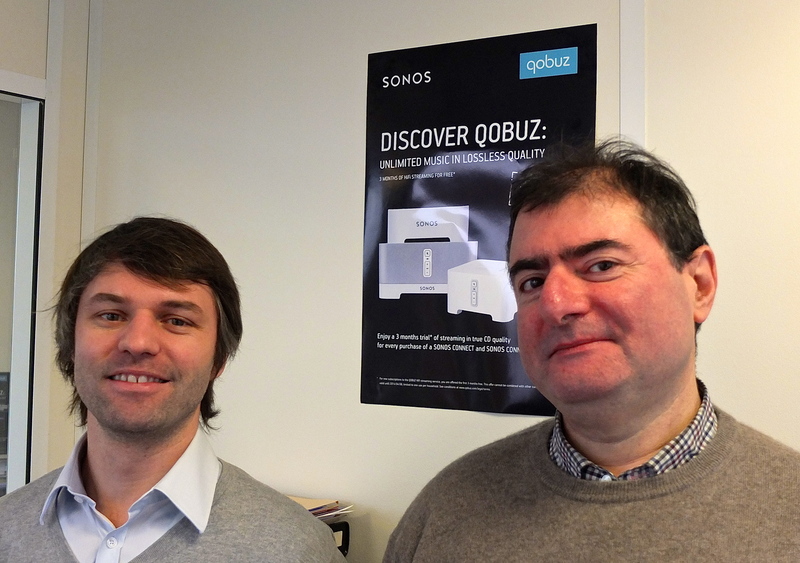 A few weeks ago I set out to meet Yves Riesel and Alexandre Leforestier, the two founders of Qobuz. To reach them, I had to climb to the seventh floor of a modern building in the north of Paris, situated a couple hundred meters from the Cité de la Musique. I walked along a lengthy hallway that ran alongside a series of offices with large windows; I had a view of the rooftops of Paris. However, at the end of the hallway were other, more open offices; people were hard at work yet the ambiance was easy going. The employees, in their thirties, were wearing headphones: they were either music content managers or sound engineers monitoring network and signal quality. In a big office a bit further along, I was greeted by my two hosts. This meeting was an opportunity to find out what is going on with Qobuz, the well-known on-demand music service I have mentioned in several previous posts. After achieving tremendous success in France, the company is positioning itself in Europe before setting off to conquer music lovers further afield. Qobuz’s first advantage is also its hallmark feature: its quality! CD quality (16-bit, 44.1-kHz FLAC) files are becoming the industry standard, and at present, all of the songs in Qobuz’s catalogue are CD quality. The service also has the longest list of high-quality music (Studio Masters files) in the world: 6000 records. And this level of sound quality is becoming more and more affordable. Indeed, for the price of a high-quality CD (20 € or 20 £), users can get unlimited access to streaming music for a month and choose from among the 17 million titles available, all of which are CD quality. However, to remain competitive, Qobuz does offer cheaper (and lower quality) options that are comparable to what other services are offering. Qobuz is also dedicated to diverse musical content. Yves Riesel, one of its founders, has a long history in the music industry (he created the Abeille Musique record label in 1997). Qobuz was thus born in 2007 under auspicious circumstances and clearly looks beyond the big record companies when adding to its music catalogue. As a result, the service also gathers up treasures produced by lesser known labels, some rare gems, and it is a real pleasure to stumble upon them from time to time. 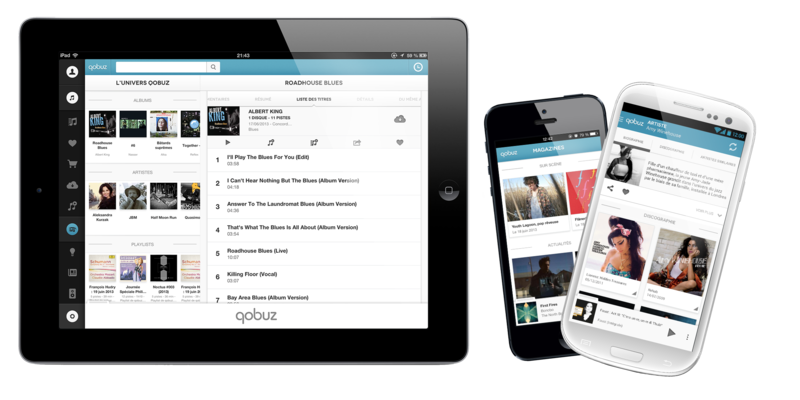 In addition, Qobuz is much more than a simple musical search engine; it is also in the music reporting business. It provides information about artists, copies of CD booklets, filmed interviews, podcasts, and details on upcoming concerts. This aspect of the service really adds to its overall value. 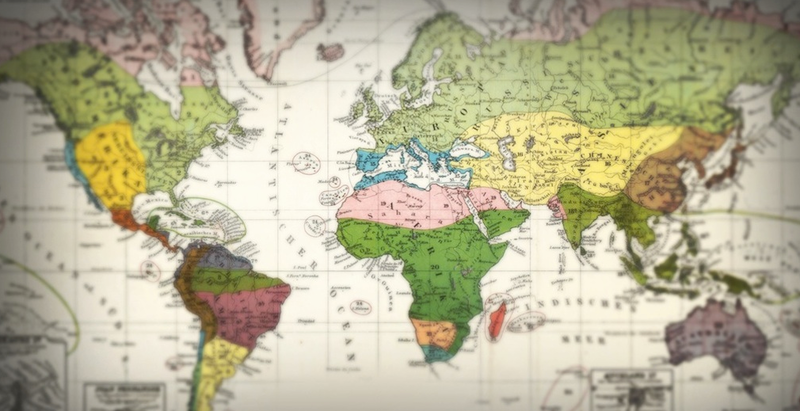 In this same spirit, as Qobuz has expanded its services throughout Europe, it has been using targeted content for each country, which means it reports on current events in each place and takes into account a market’s specific expectations. “Our content managers are skilled listeners and are great at selecting music, and we really want to take advantage of this expertise throughout Europe, by tailoring content to each region” says Yves Riesel. Qobuz has 60 employees in its Paris office; a third of them work on content alone. You can also now hear German, English, and Dutch being spoken in the halls. What’s more, Qobuz is starting to get its people on the ground in different European countries to really be able to grasp what’s going on locally. 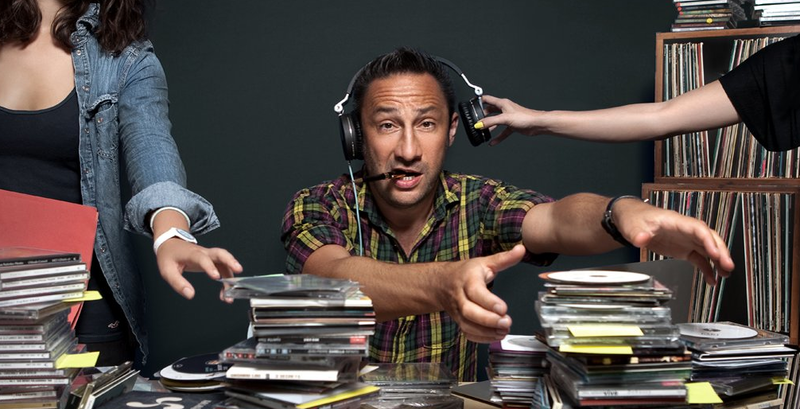 Qobuz has blurred the line between music geared for on-the-go versus sedentary listening. As a result, users are no longer forced to choose between quality and mobility. Indeed, its new phone app allows users to listen to CD-quality music (16-bit, 44.1-kHz FLAC) when they are out and about. Thanks to this app, when you listen to streamed music on your smartphone, it will seem as if you are listening to a CD. However, to stream CD-quality music, whether in the forest or the subway, you need to, at a minimum, have access to a 3G network or WIFI. And the cherry on the top? If your phone can currently read FLAC files, it can play those files on your HIFI system, as long as you have a streamer with WIFI or AirPlay access (for example). I will post details about my audition of a high-quality sound system geared towards digital music in March. And how far do we need to travel from there to seeing our mobile phones as the new (and only) audio source? It is only a tiny step to what is already a very real possibility. The only hiccup relates to HD music, which has to be downloaded before you can listen to it. Given its file size, the notion of listening to HD music on-the-go seems patently absurd. Over the last several weeks, Qobuz has been spreading into other European markets. The service is now availabe in the U.K., Germany, Austria, Switzerland, Ireland, the Netherlands, Belgium, and Luxembourg. For now, streaming options will be the same as in France. By the spring, it should be possible to download songs, including, of course, those of Studio Masters quality. It’s a safe bet that this intelligent and quality-focused approach will be able to seduce many of France’s European neighbors, as long as the company’s music selection accounts for local “flavor”. This will allow users to fit Qobuz into their musical culture, because it is clear that people listen to very different music in very different ways in London vs. Berlin vs. Amsterdam. This entry was posted on 14/02/2014 by Aublanc in Interviews, Music, Reports and tagged qobuz.